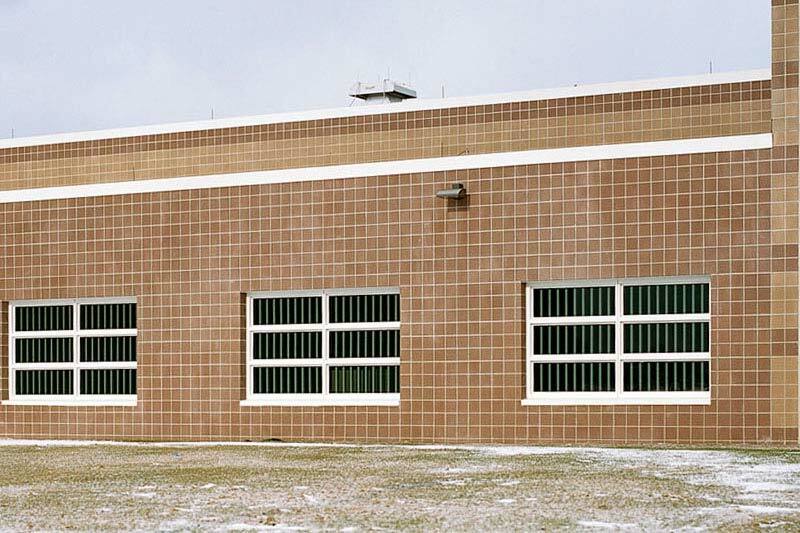 The Wende Correctional Facility, located in Alden, NY was originally the county jail for the surrounding Erie County. Built in 1923 by Morris & Allen, Inc., the facility was designed by the renowned prison architect, William Beardsley. The Wende family had donated the land on which the prison complex sits, to the county for a park. The park was used as farmland to grow food for the inmates of the Erie County Penitentiary, located on the west side of Buffalo. When the need arose for the Erie County Penitentiary to be expanded, the country jail was sold and a maximum-security prison was built at the present site. 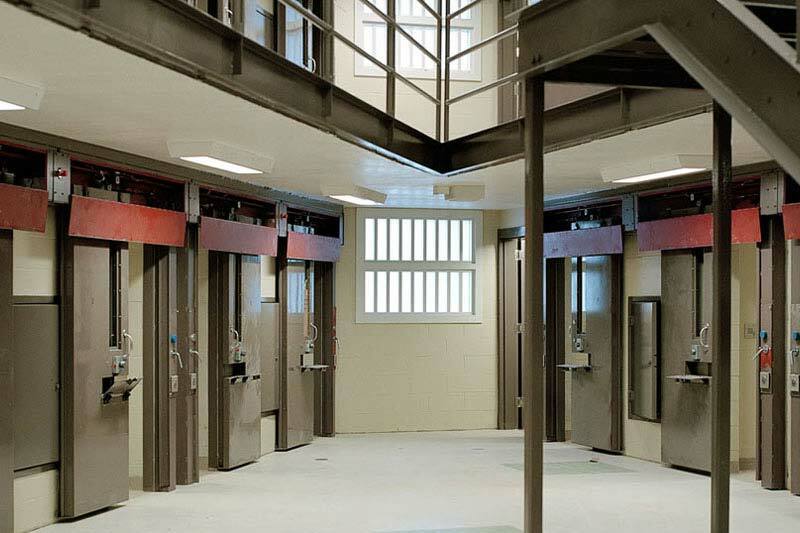 In 1983, the state of New York purchased the Erie County Penitentiary from Erie County and today, there are 49 buildings on the site of the Wende Correctional Facility, with the ability to house 961 inmates. 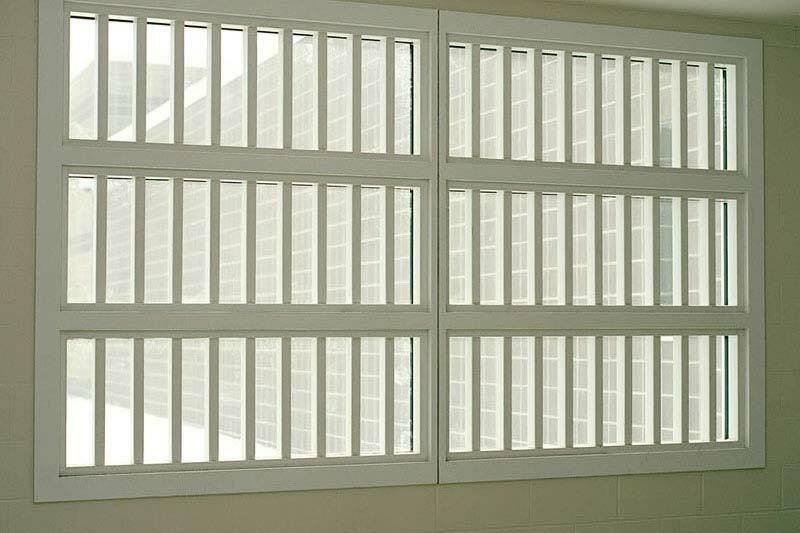 In 2008, when the state realized that the physical condition of the prison facilities needed renovations, Koch Corporation was chosen to install new windows and self-perform the asbestos abatement necessary for the upgrade. 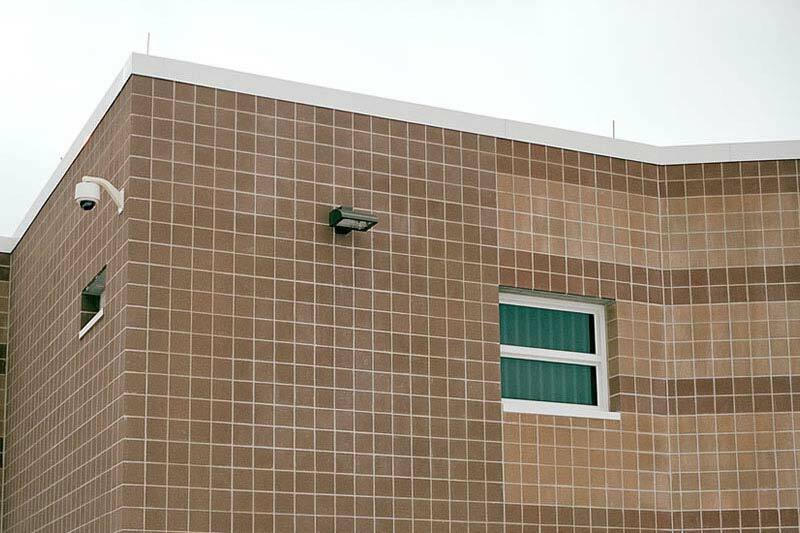 Energy efficient security widows were installed. The windows were made in Erie County, NY by Hopes Windows. 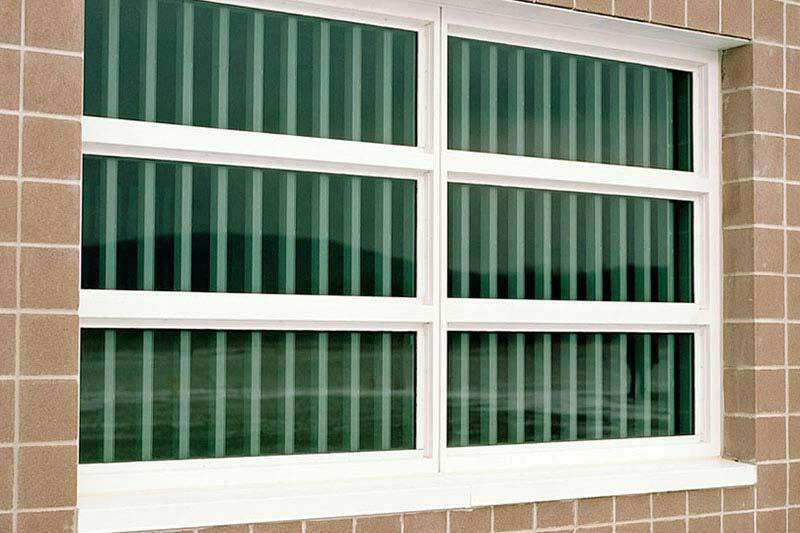 Hopes Windows has become a long standing leader in the production of detention and security windows during their 100 years of being in business. It is said that Hopes windows often outlast the buildings they are installed in!